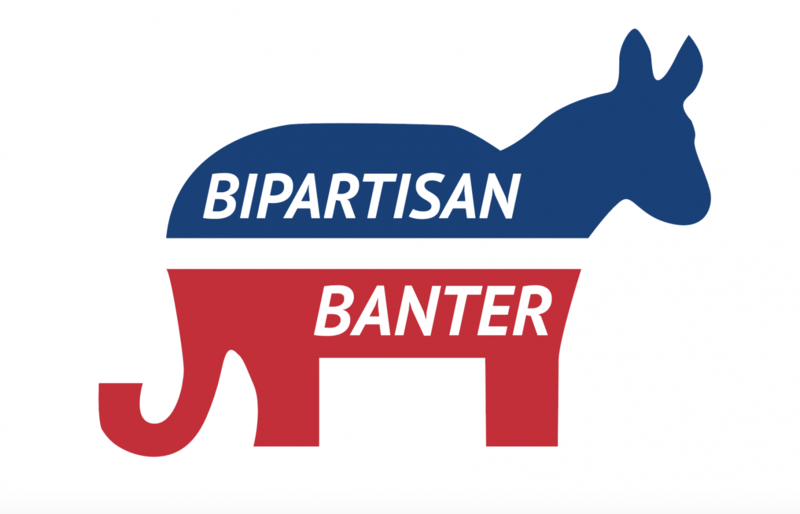 Bipartisan Banter: Is there corruption at the border? Very recently in the news, word came out that President Donald J. Trump is urging Homeland Security to close the United States-Mexican Border. This came just a few days after telling reporters that he was going to issue a one-year warning towards Mexico to stop illegal immigration and drug trafficking. Does this come as a surprise to you? Probably not. Just look at the administration constantly going back on their word on a variety of things. According to an article on BBC, Trump delivered on policies such as tax cuts, making Supreme Court nominations, withdrawing from the Paris Climate Deal and bombing I.S.I.S. However, he still has yet to make Mexico pay for the wall, as the United States now has to pay for it, deporting all illegal immigrants and has no progress with rebuilding infrastructure. Now these are just policies that he has yet to make deliveries on, but what about his stances? Trump even made it apparent that he wanted to ditch our alliance with N.A.T.O., but is now a supporter? According to him in July of 2018 he is now. The point of that article is to show how much of a true “flip-flopper” he is and seems to just say what he wants to say. Now, back to the topic at hand, corruption at the border. One of his policies he wanted to do but made no progress on is deporting illegal immigrants from the United States. Though he is not doing that, he is deciding to put them all into sanctuary cities. While doing this, he is also privately trying to close the border entirely. From the same source, Trump had spoken with Kevin McAleenan, the Secretary of the Department of Homeland Security last week. In their conversation, something very alarming seemed to have been revealed between the two. Allegedly, the President had stated that he would pardon Secretary McAleenan if he were to face any type of legal challenges when closing the border and arresting any migrants coming into the country. This, to me and countless others, this is something to be worried about. Looking at this into a deeper way, one can argue that this is clear bribery. According to Cornell University, bribery refers to the offering, giving, soliciting or receiving of any item of value as means of influencing the actions of an individual holding a public or legal duty. Now, something of value has to be operationally defined, as this word can be very subjective to a variety of individuals. For instance, I may view money as something of value while you view money as merely an object of social construction. I’m certain that having the ability to avoid jailtime due to the powers of the president is something of high value. This to me seems like a corruptible offense. Realistically, can this be proven in a court of law? Probably not. There may be accounts of individuals hearing about it, but this will most definitely turn into a “he said, she said” ordeal, just like the Muller investigation about obstruction and election meddling. Do I personally believe that this is a corruptive action? Absolutely. This is just clearly showing that the president is trying to extend his power as far as he can. Will anything happen? Probably not, as this will be just a slice of the pie. The president will get away with another shady act once more.